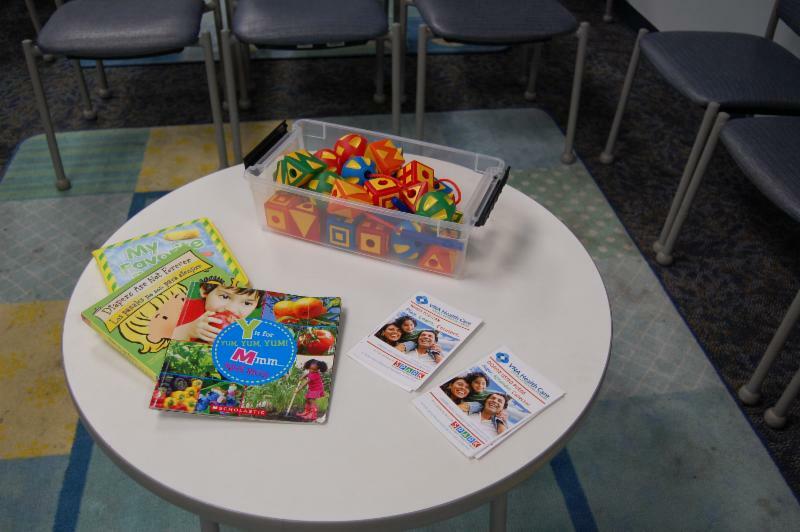 If you have visited the second floor at VNA Healthcare on Highland Avenue, you may have noticed that it looks quite different from a typical waiting room. There are a lot of good things happening in this space! 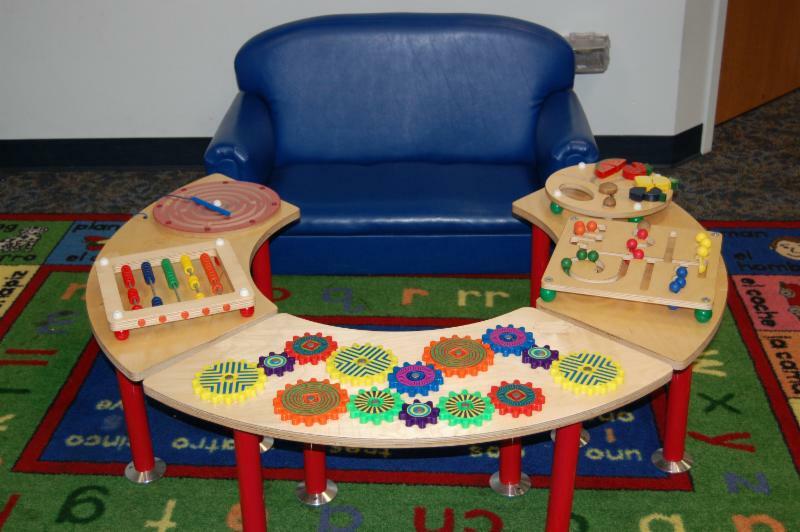 VNA and SPARK staff have worked in partnership to transform the space into a Family Resource Center. 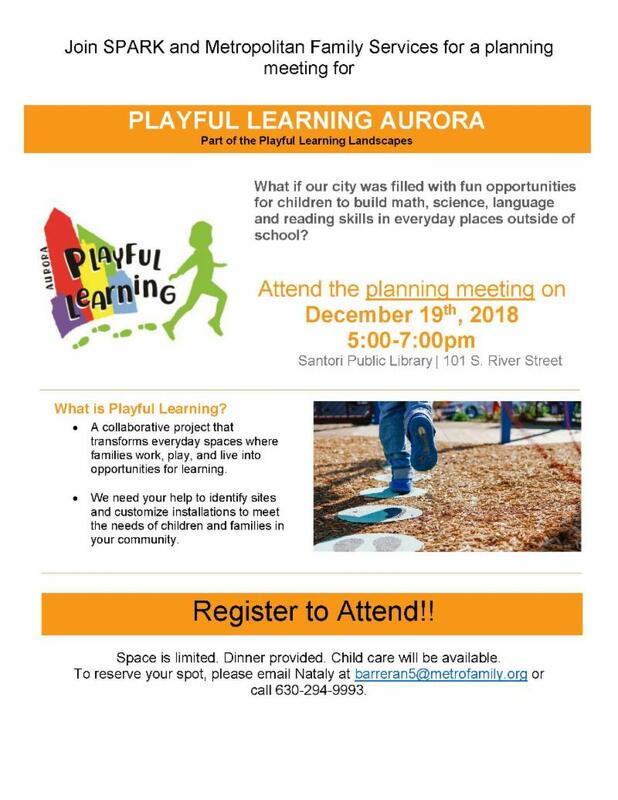 The goal is to create a family friendly space in which children can engage in fun and child appropriate activities and parents can be supported by SPARK staff and volunteers to learn more about early childhood resources in the Aurora community. 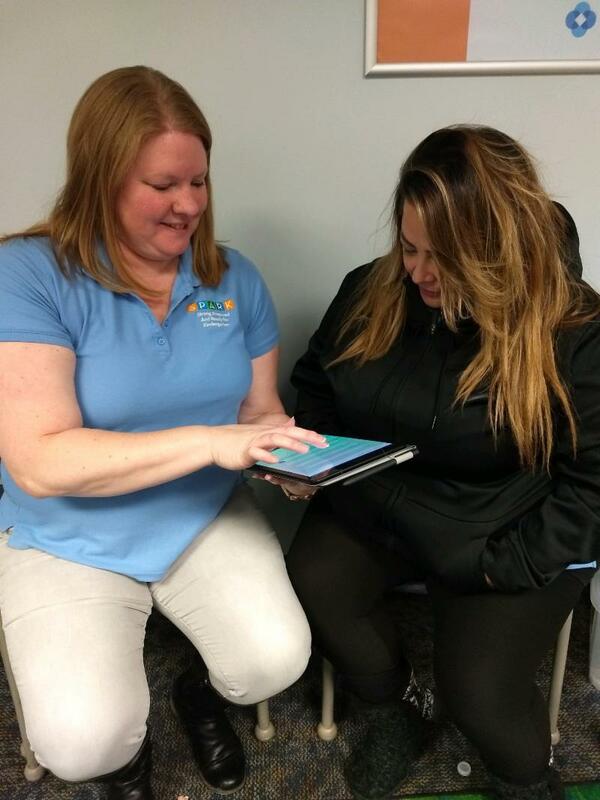 As one parent described, “it’s a one stop shop.” Wait time has become more meaningful as parents learn about community resources and receive valuable parental support. 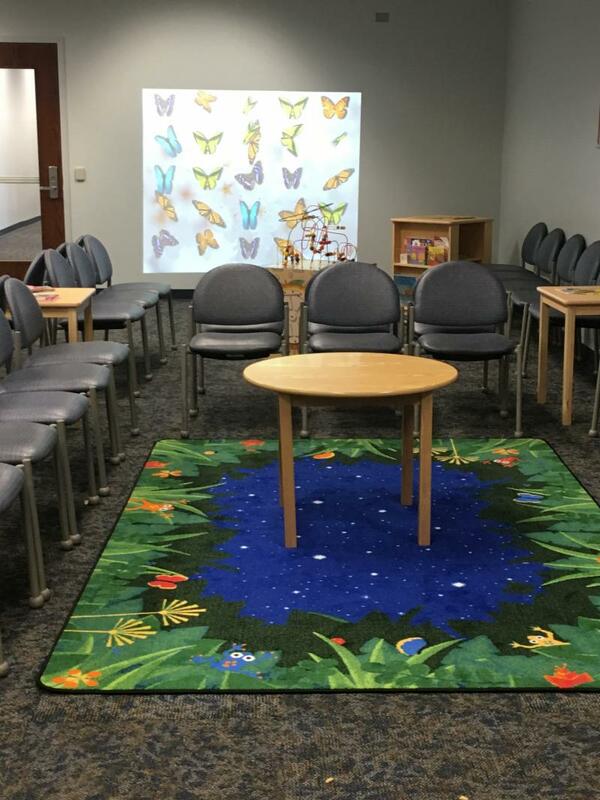 The transformation of this space into a Family Resource Center was made possible by generous grants from the Robert R. McCormick Foundation, Dunham Fund, Gustafson Family Foundation Fund of the DuPage Foundation and the Community Foundation of the Fox River Valley. If you are interested in becoming a SPARK Volunteer, please contact us atspark@foxvalleyunitedway.org. 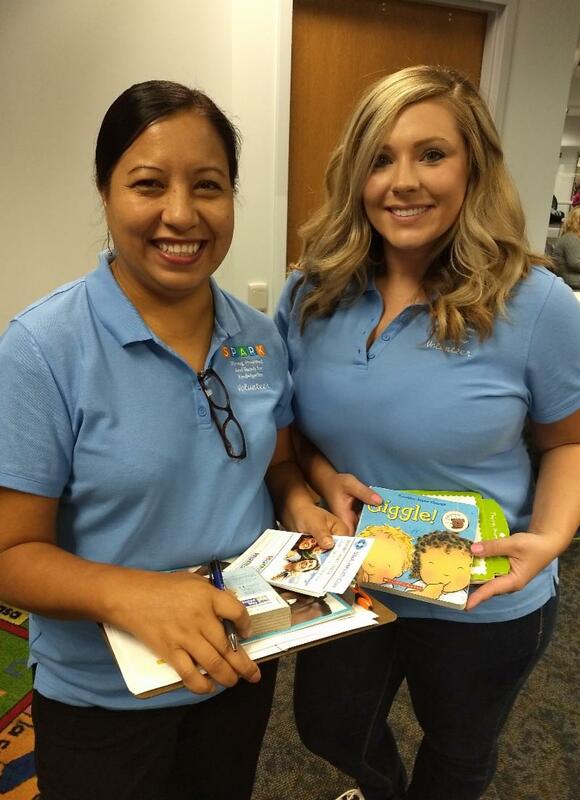 Our volunteers receive early childhood training to ensure they have the knowledge and confidence to support our families and children. They are also trained to conduct developmental screenings for children birth to 5 years old. 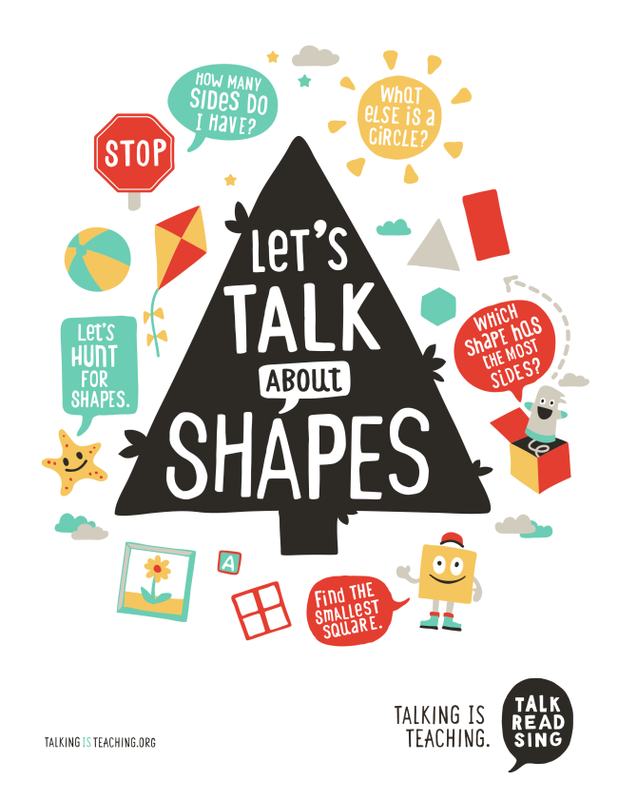 The holiday season is a great time to talk to your kids about shapes. Christmas, Hanukkah, and Kwanzaa are celebrations that are full of different shapes from evergreen trees to candles. It gives the perfect opportunity to talk about shapes that you may not usually see during the year! You can have a Christmas tree scavenger hunt looking for all different shaped ornaments. Or, you can talk about the shapes of candles and candle holders for Hanukkah and Kwanzaa. 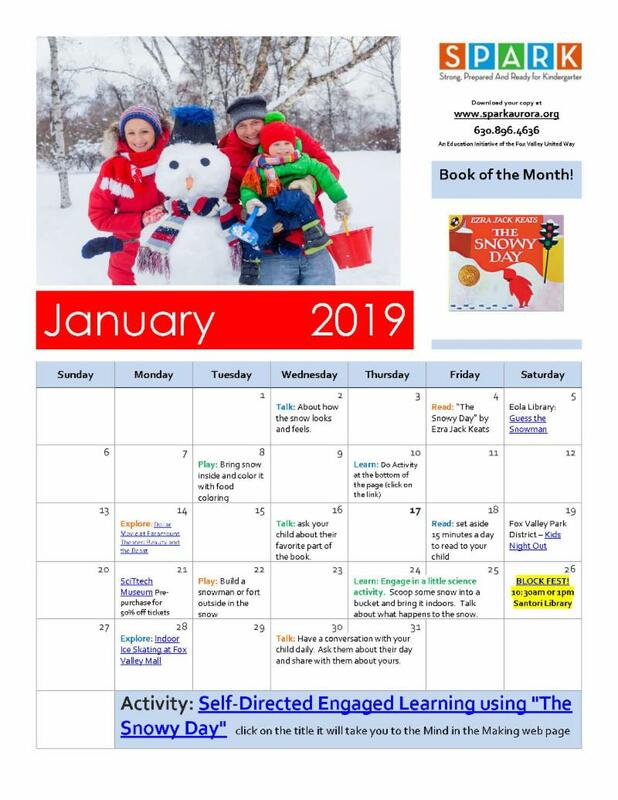 No matter what you celebrate this holiday season you can make it a fun and easy learning experience for you little one! Remember talking is teaching! IEL has revised its tip sheet Keep Young Children Safe in the Car to align to the latest rules regarding car safety seats and positioning young children’s seats when transporting them in vehicles. This tip sheet is available in Spanish, Polish, Korean,Simplified Chinese, Arabic, and French.  A collaborative project that transforms everyday spaces where families work, play, and live into opportunities for learning. 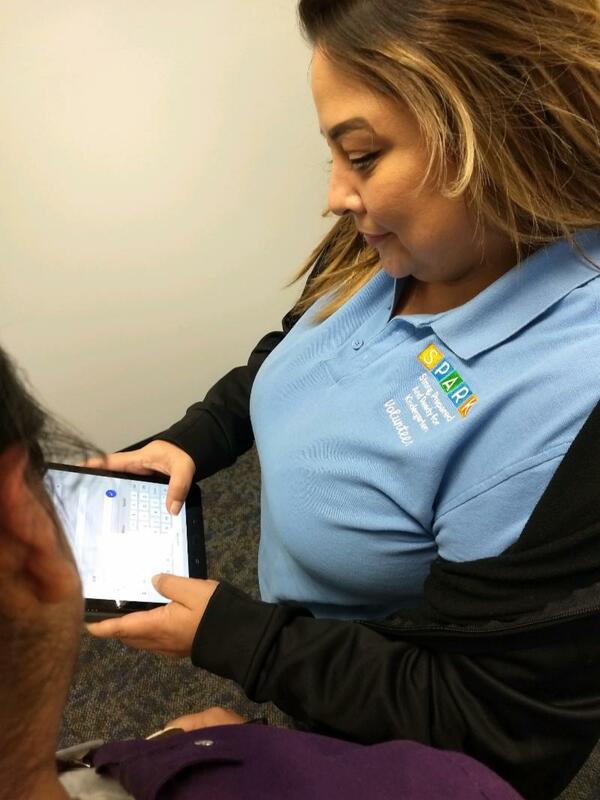  We need your help to identify sites and customize installations to meet the needs of children and families in your community. Space is limited. Dinner provided. Child care will be available.  How much technology is too much? 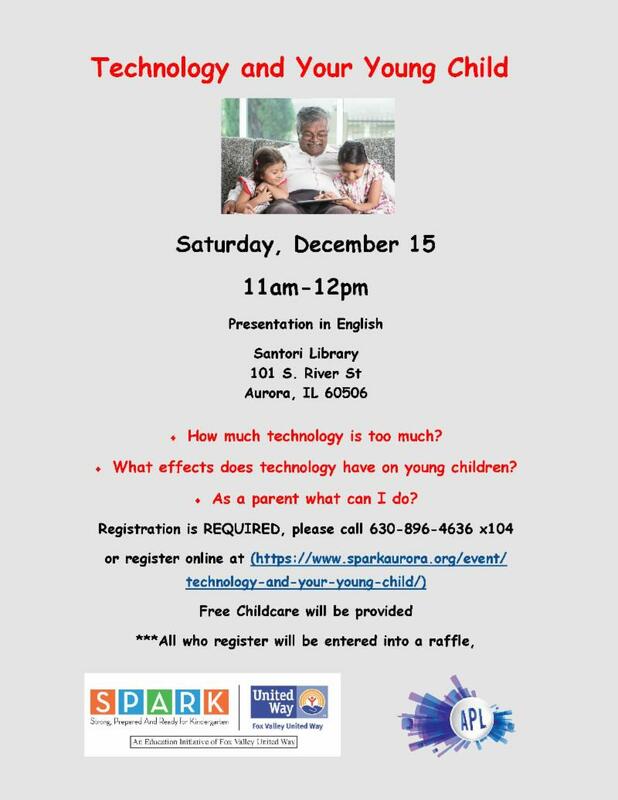  What effects does technology have on young children? 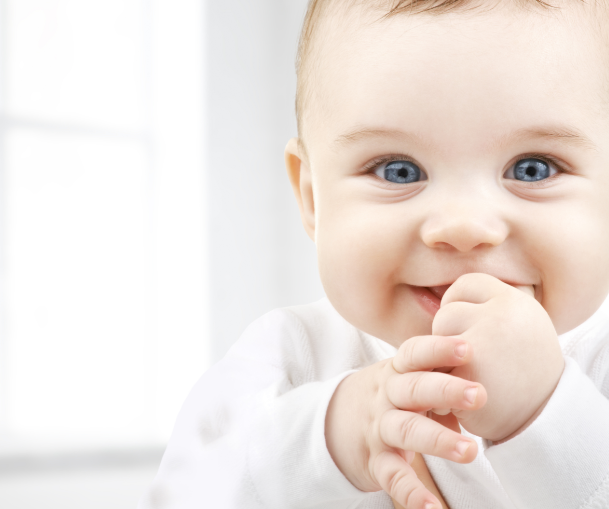  As a parent what can I do?  Cuanta tecnologia es demasiada? 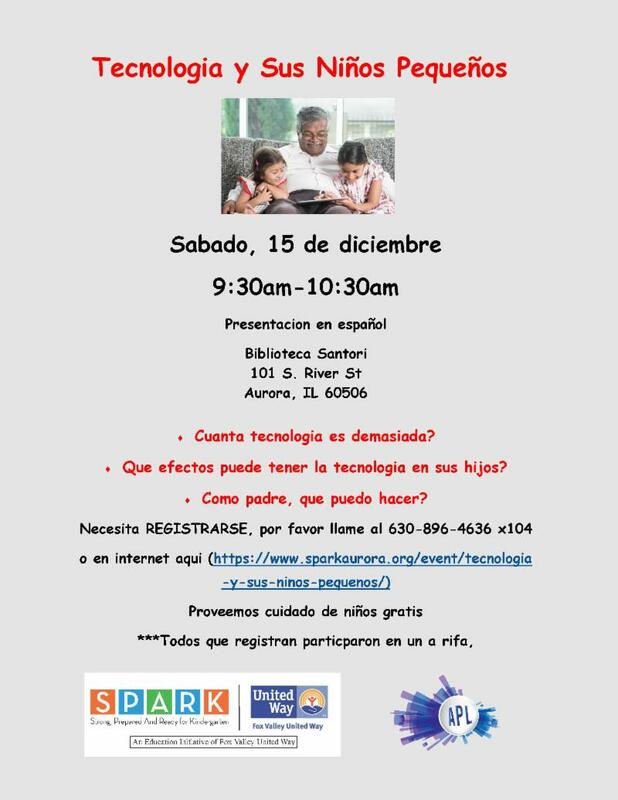  Que efectos puede tener la tecnologia en sus hijos?  Como padre, que puedo hacer?